Next up, the soundtrack album "Welcome to Los Santos" is now available for pre-order. The track 'Play It Cool', by Gangrene featuring Earl Sweatshirt and Sam T. Herring of Future Islands available for download now with every pre-order. Created and compiled by Alchemist and Oh No and heavily influenced and inspired by their work on the score of Grand Theft Auto V with late legendary composer Edgar Froese of Tangerine Dream and Woody Jackson, Welcome To Los Santos consists of all original tracks featuring a diverse array of artists spanning hip-hop, electronica, dancehall, rock, r'n'b and more. 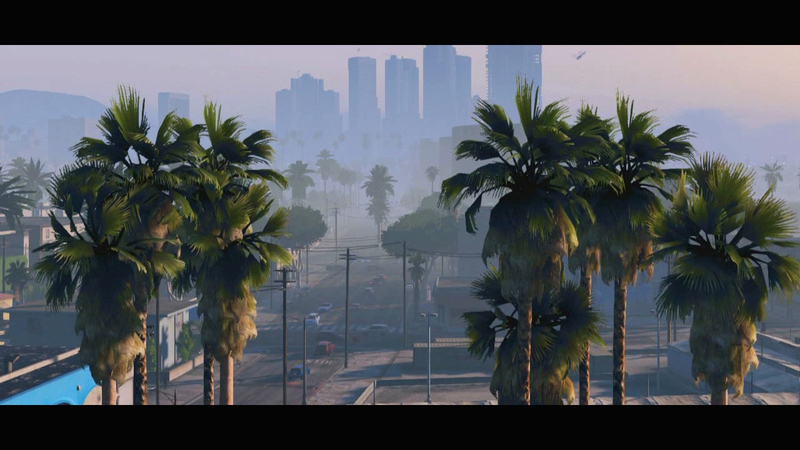 Music contained on Welcome To Los Santos will also feature on The Lab, a brand new radio station making its debut within Grand Theft Auto V for PC. The full album will be available on CD, vinyl and digital download on April 21 via Mass Appeal Records. 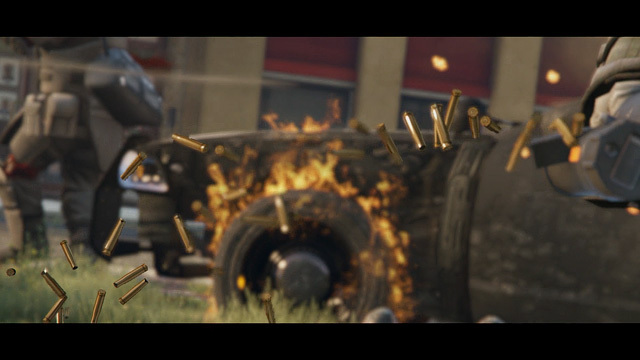 GTA V PC Trailer Thursday, Pre-order - Look for the awaited PC trailer for GTA V this thursday featuring a special 60 FPS video. 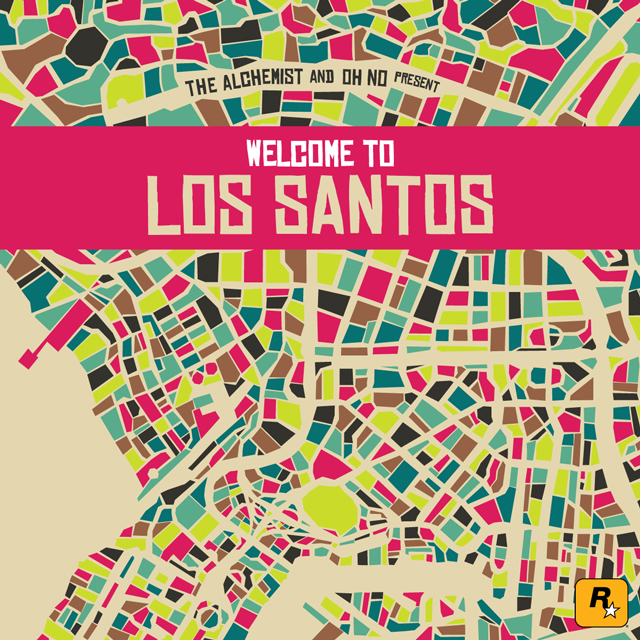 You can also now pre-order the "Welcome To Los Santos" Album.